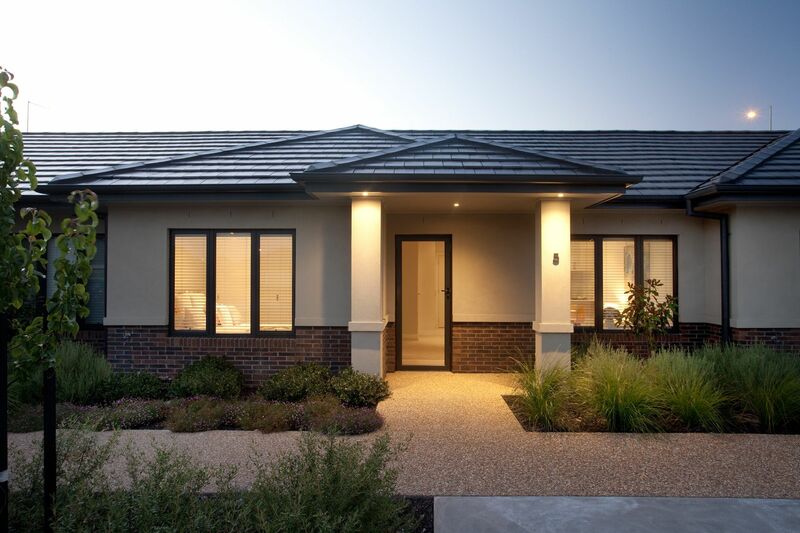 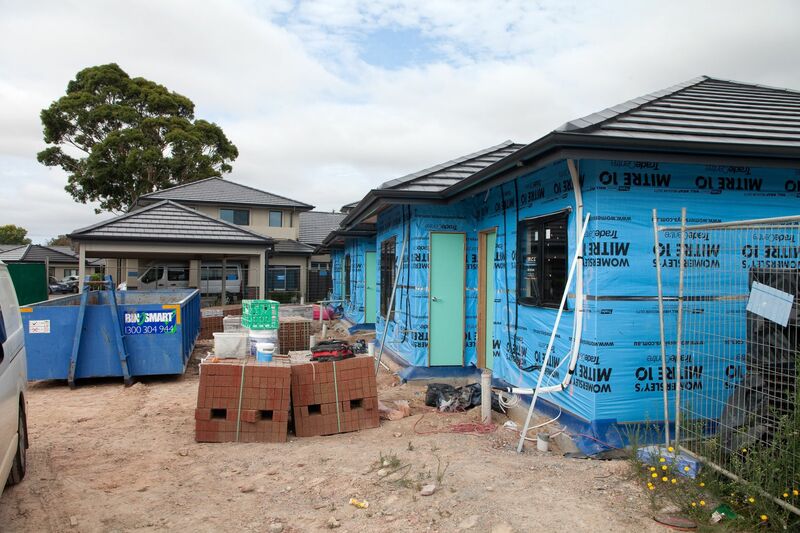 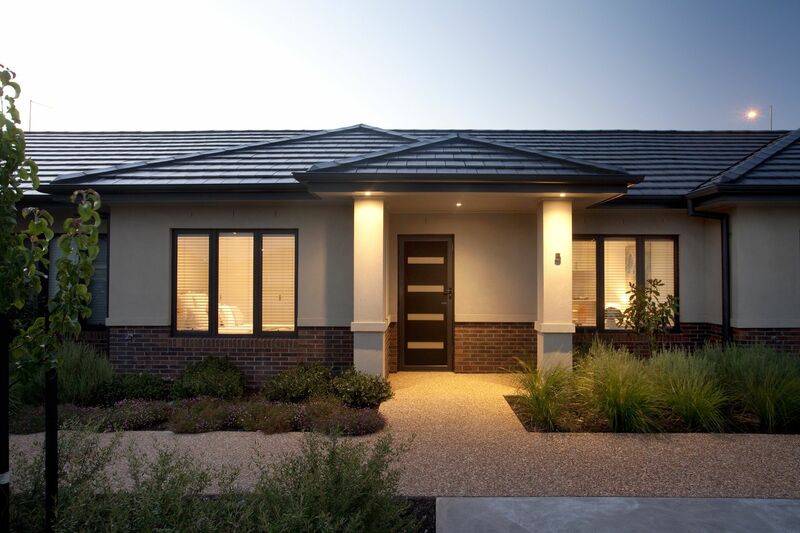 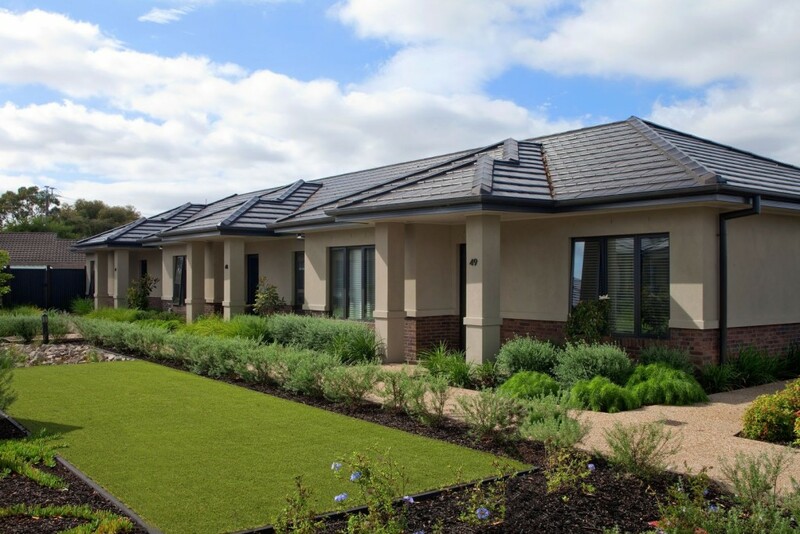 Thomas Anderson Design Pty Ltd is an architectural drafting company with more than 40 years experience in the Mornington Peninsula and has built several award-winning medium density housing and retirement village projects. 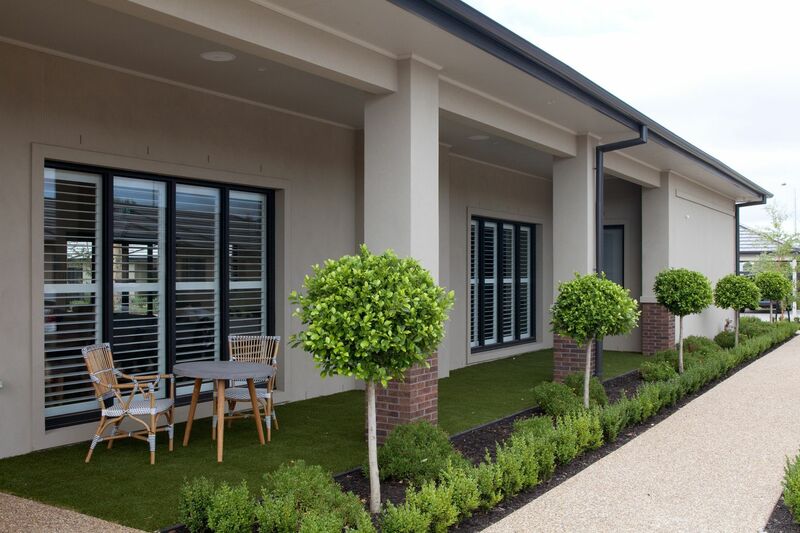 Principals Dennis Anderson and Shane Thomas are particularly proud of the detail and care taken in designing Peninsula Lifestyle Retirement Village and consider it one of their finest projects to date. 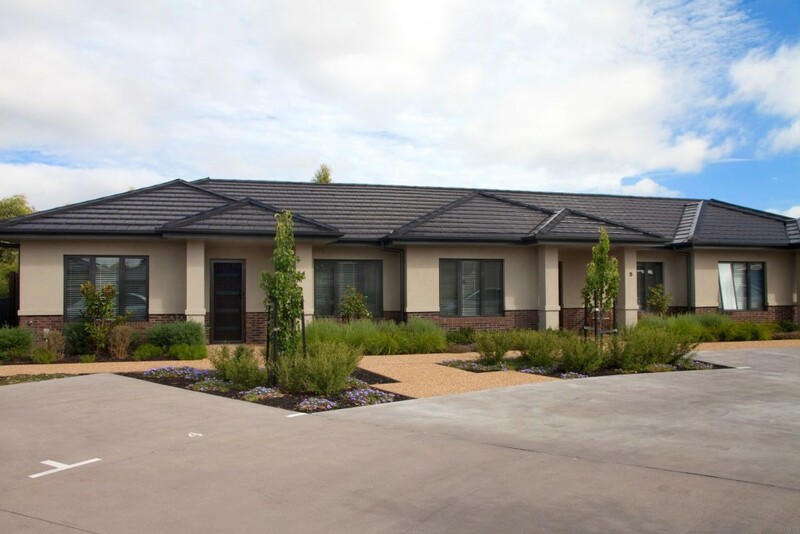 ‘We were instructed to come up with a high quality retirement village development, unique to Baxter and of a much higher quality than is traditionally seen on the Mornington Peninsula, similar in design to that of a luxury urban CBD development,’ says Dennis. 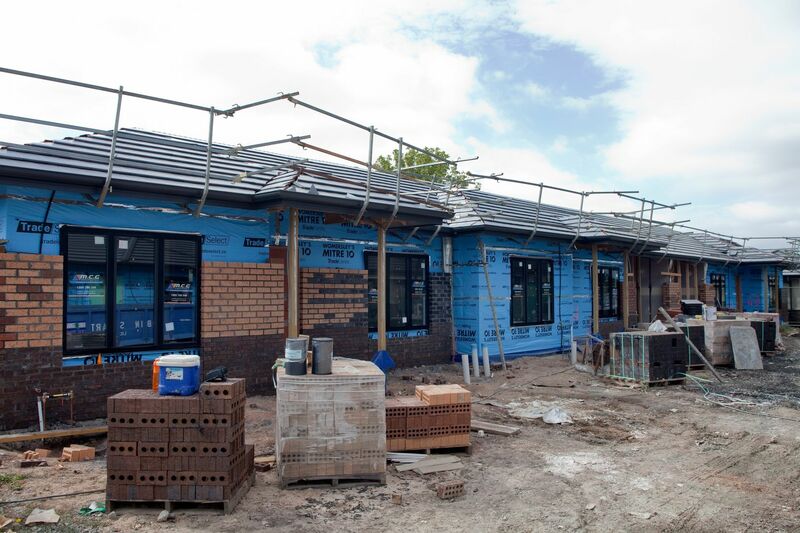 This aim was achieved through modern styling and highly functional design including 2.7m ceilings, premium building materials and the smarter provision of mobility access within bathrooms. 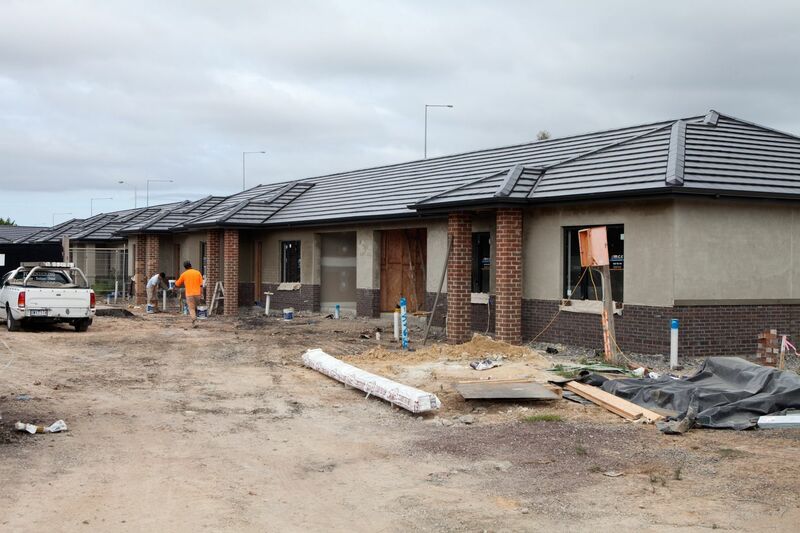 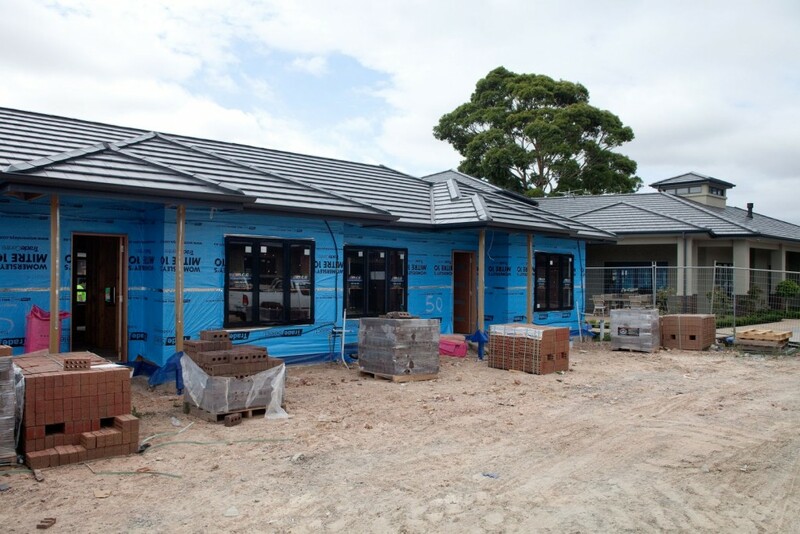 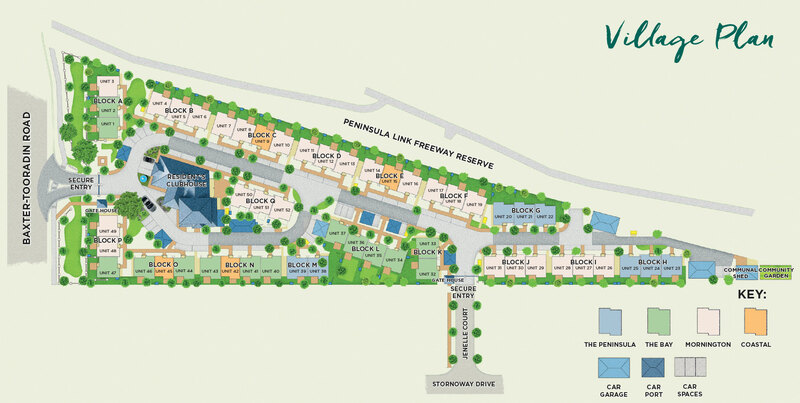 After many years in the business, a key difference Dennis now sees is that people choose to invest in a village such as Peninsula Lifestyle Retirement Village at a younger age – attracted by the great lifestyle benefits.